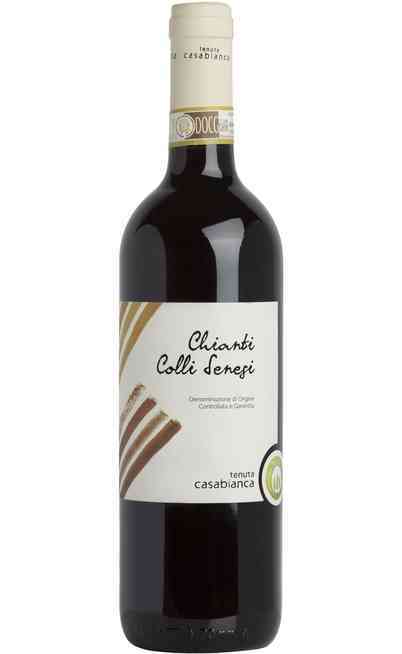 The red wine Chianti dei Colli Senesi is produced by a blend of vines cultivated in Murlo in the Siena province. 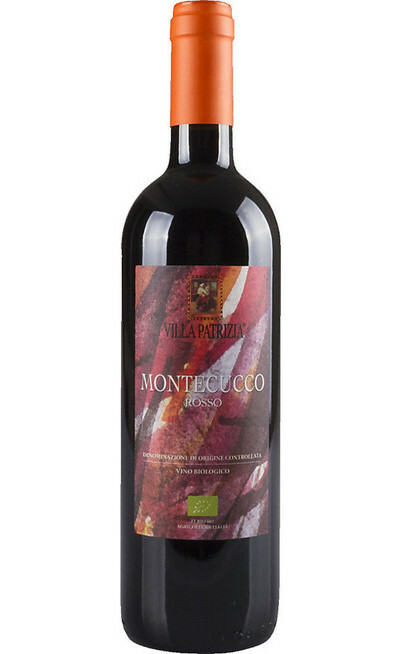 The vines are located at 235 meters above the sea level. The harvest takes place in the second half of October. The maceration process is in steel tanks under temperature control which must be under 29°C. The élevage takes place in barrel of second stage for some months (depending on the farmer). The final refinement lasts 2 months in bottle. The annual production is 8 quintals per hectare. 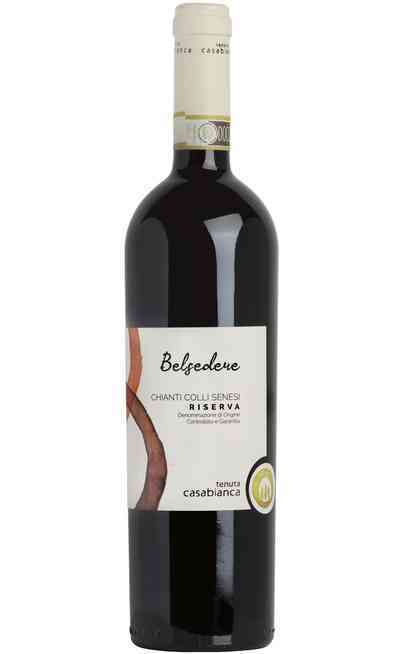 The red wine Chianti dei Colli Senesi is produced by a blend of Sangiovese at 80% and a complexity of 20% made of Merlot, Cabernet Sauvignon, Canaiolo and Colorino grapes. 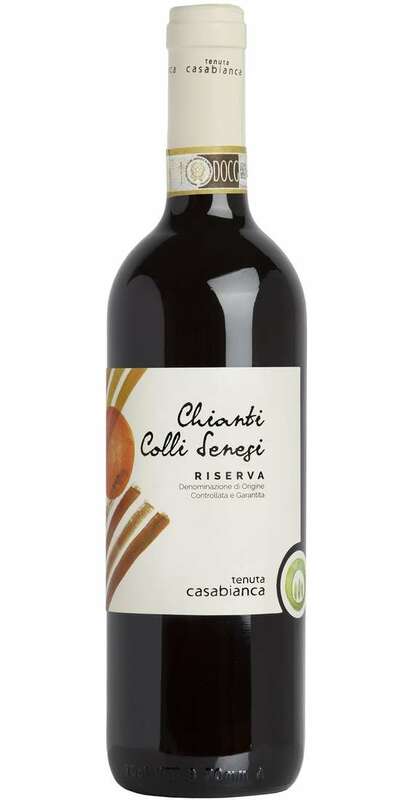 The Chianti dei Colli Senesi Riserva of the Casabianca farm has an intense ruby red color. 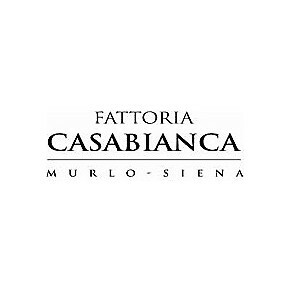 The scent is characteristic and intense, full and pleasant with a clear taste of cherry and berries with a light spicy aftertaste. 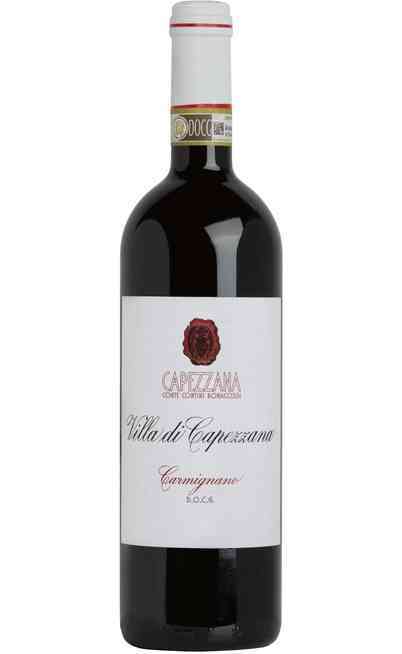 The taste is soft, well-structured and bodied. 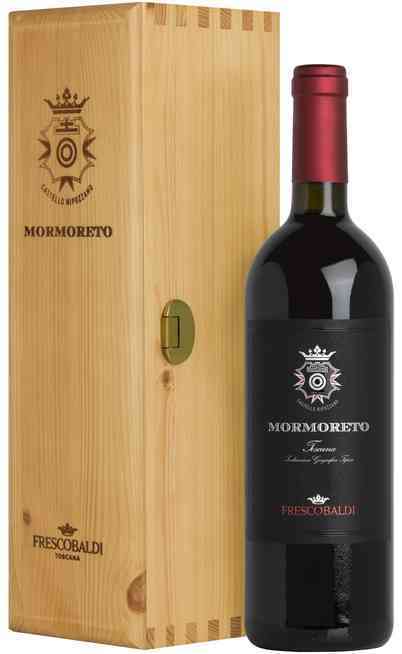 It has to be served at 20°C and it has to be matched with Tuscan food with flavored grilled and humid meats. 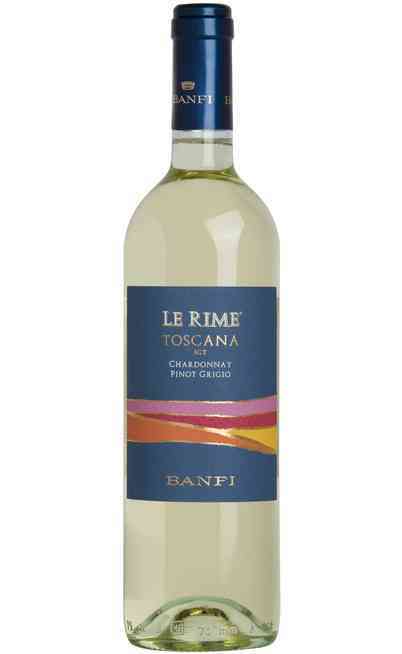 If served at 18°C it has to be matched with pappardelle with pumpkin cream or tagliolini with mushroom and bacon cream.